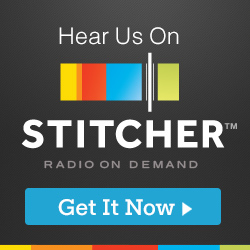 Listener C.A. (Carol) Newsome is refreshing the first book in her Lia Anderson Dog Park Mystery Series, to try and bring the level of her craft up to that in the later books in the series. Carol send the prologue and some of the first chapter to Taylor to get her input on a couple of issues she was dealing with. THANK YOU, CAROL for sending in the material, which will be the source of our next two shows. 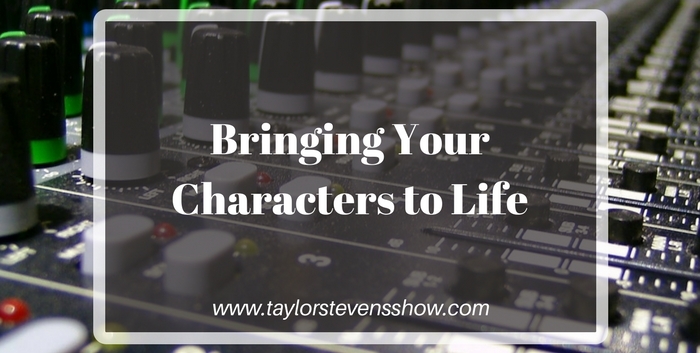 In this episode, Taylor shares some thoughts on adding depth to the sole character in the prologue. There is video with this episode, which you can see as a public post on Taylor’s Patreon Page.